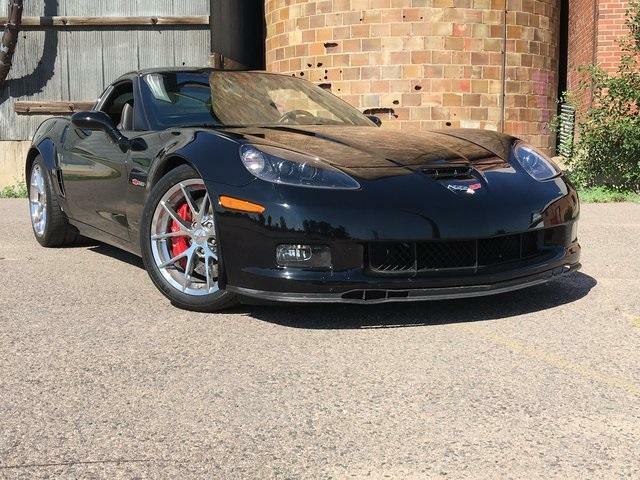 Visit Purifoy Chevrolet in Fort Lupton, just a short drive from Denver, to see this well-maintained, low-mileage 2009 Corvette Z06. This Black Z06 Corvette features a 6-speed manual transmission, 7.0L V8 SFI engine, Z06 Spider Design Chrome Aluminum Wheels, navigation system, and Bose Premium Sound system. 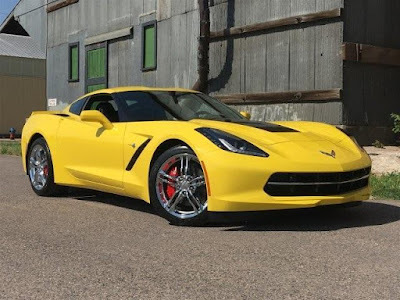 Still looking for a brand new 2016 Chevrolet Corvette? Purifoy Chevrolet in Fort Lupton, Colorado has some great options for you! The 2017 Corvette inventory will start arriving soon so we are offering great deals on our remaining 2016s to make room. Contact our Chevrolet Corvette experts today to find out how you can drive home in one of these amazing vehicles! 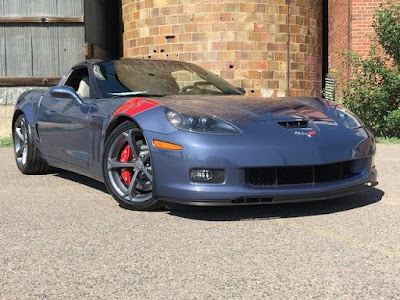 Well-maintained and Certified Pre-Owned (CPO); what more could you ask for with this 2012 Corvette Z16 Grand Sport?? 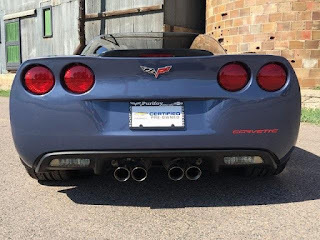 Visit Purifoy Chevrolet, your Denver area Corvette experts, to see this gorgeous Supersonic Blue Metallic Corvette. 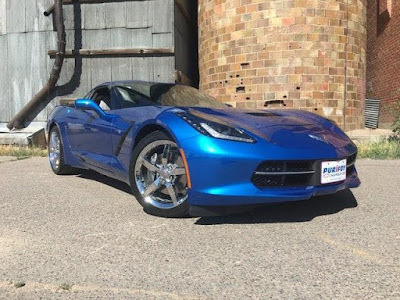 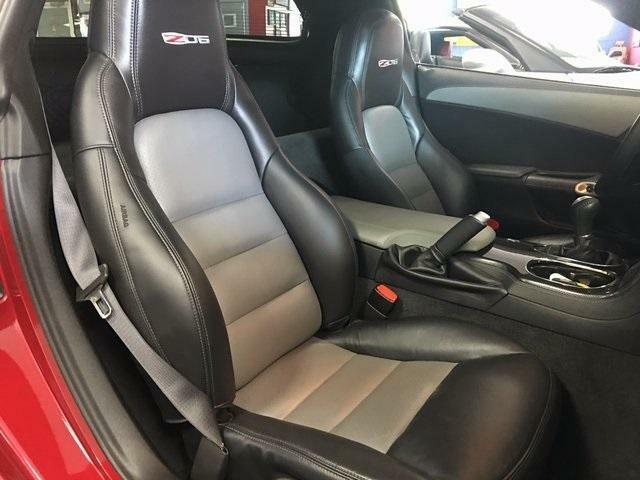 This vehicle features the Grand Sport Heritage Package, 3LT Equipment Group, navigation, custom two-tone leather wrapped seating surfaces, and so much more! 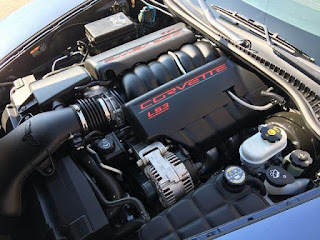 Plus, you will get all of the amazing benefits that come with a CPO vehicle. 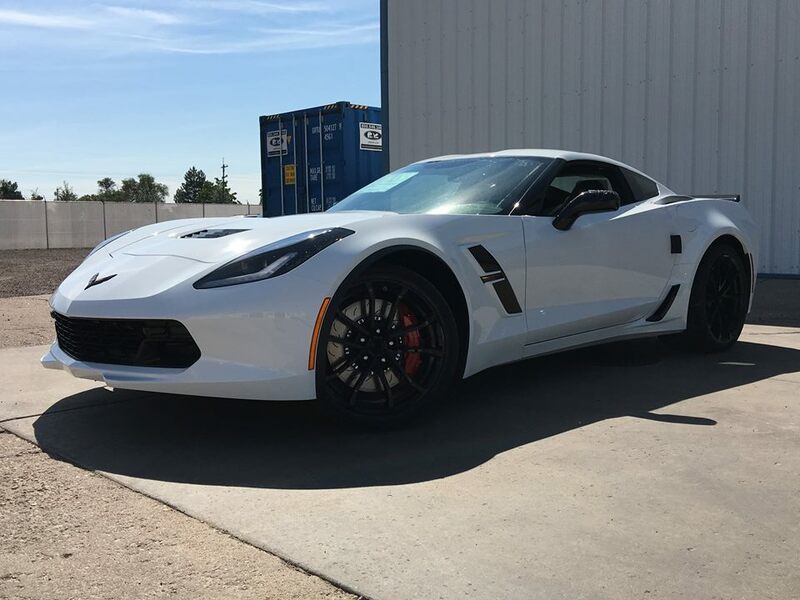 The 2017 Corvette Grand Sport Has Arrived at Purifoy Chevrolet! That's right....our first 2017 Corvette Grand Sport has arrived at Purifoy Chevrolet! 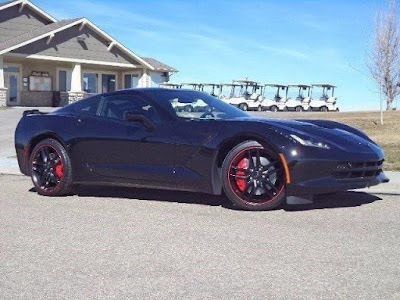 This is an amazing vehicle so you won't want to miss out on having one. Contact the knowledgeable staff at Purifoy Chevrolet in Fort Lupton to find out how to order a 2017 Corvette of your own! 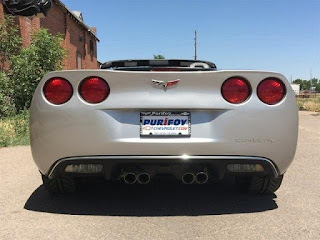 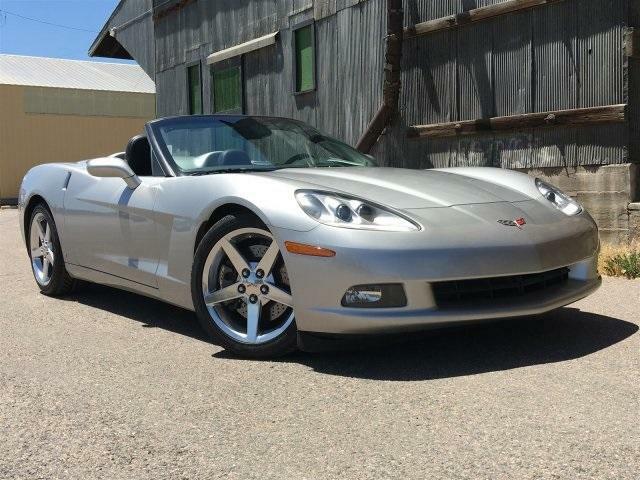 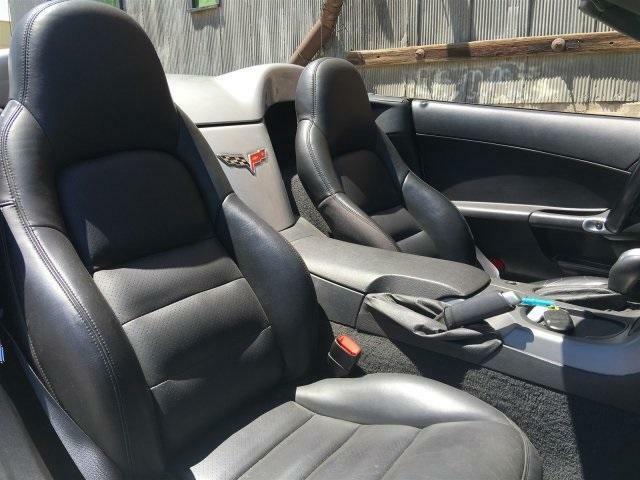 Visit the Purifoy Chevrolet Indoor Corvette Showroom in Fort Lupton, Colorado to see this low mileage 2007 Corvette Convertible in eye-catching Silver with Ebony interior. 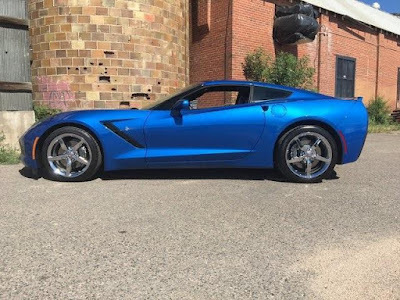 This gently-owned beauty features upgraded chrome wheels, heads-up display, and a 6-speed automatic. 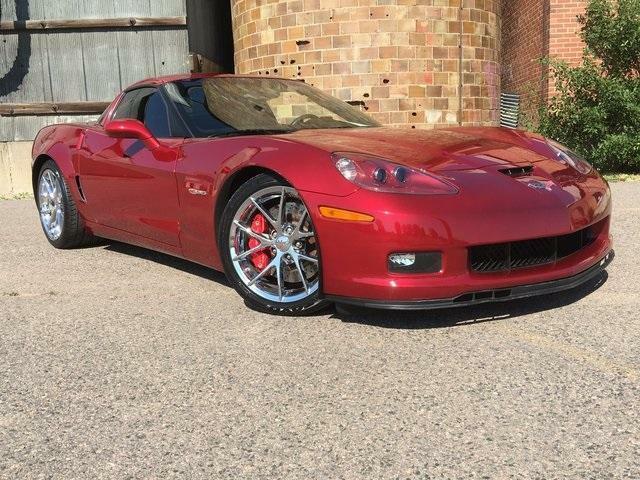 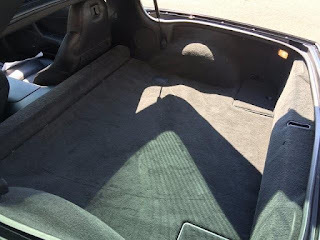 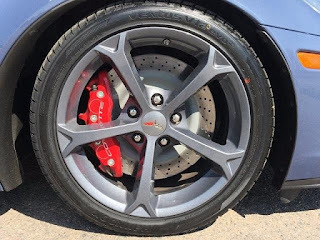 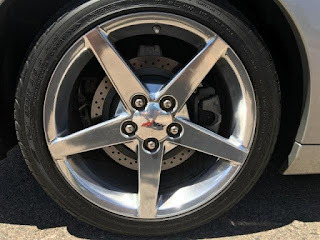 That is in addition to all of the amazing features that are standard on the 2007 Corvette. 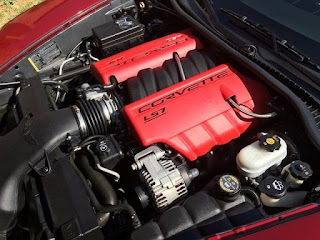 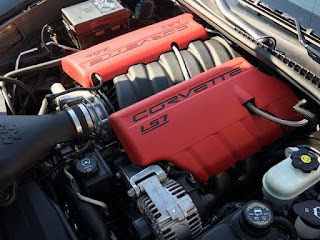 You will love all of the power that comes from the 6.0L V8 SFI engine! This is priced to sell so stop by today! 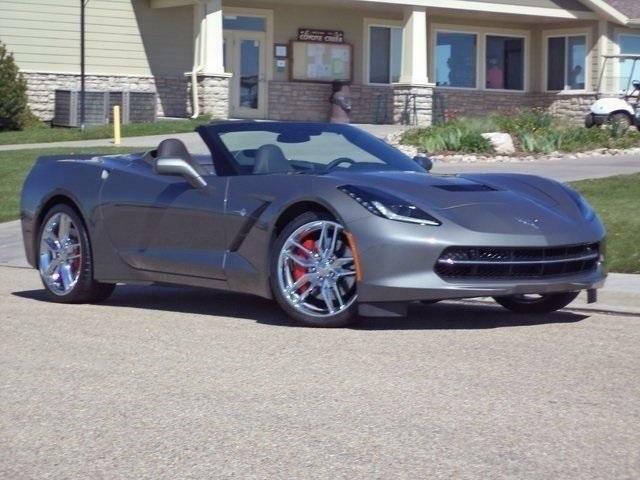 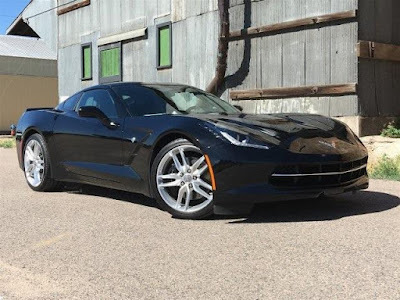 Purifoy Chevrolet in Fort Lupton, Colorado now has this beautiful 2015 Chevrolet Corvette 1LT. 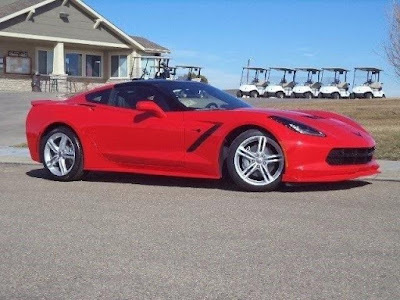 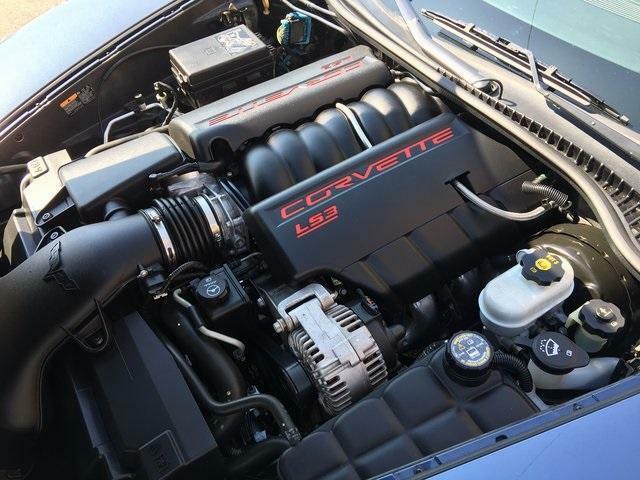 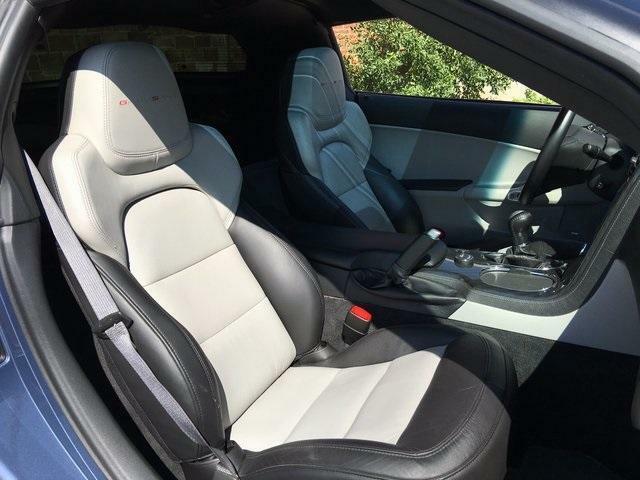 This 2015 Chevrolet Corvette 1LT has just under 30,000 miles and offers many amazing features. 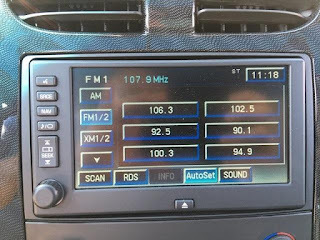 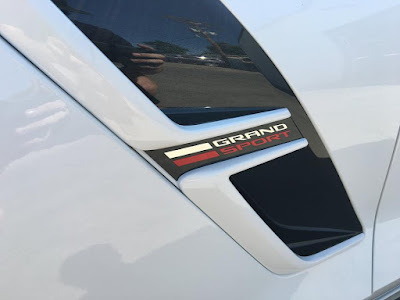 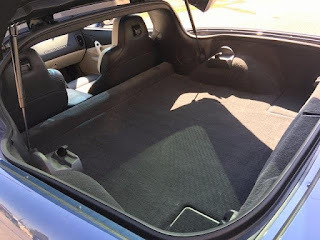 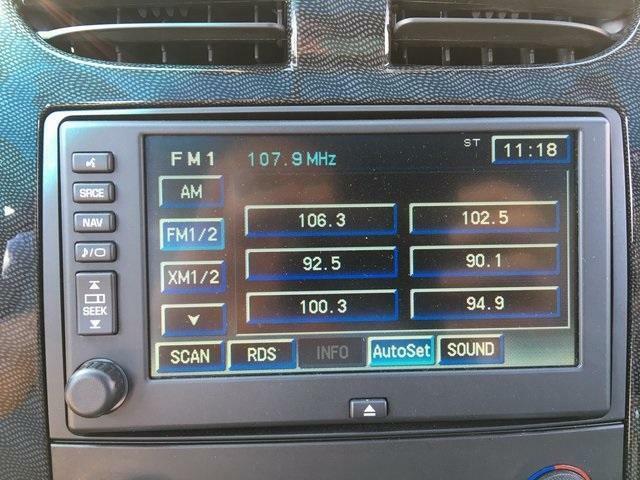 This vehicle has features such as Chevrolet MyLink, Bose premium 9-speaker system, SiriusXM, OnStar, removable carbon fiber body color painted roof panel, Chrome Badge Pack, keyless access, and so much more. 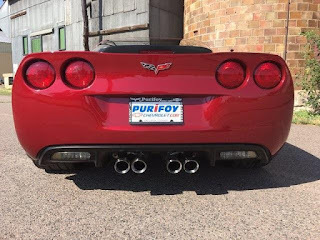 Stop into Purifoy Chevrolet today and let our Corvette experts help you find the perfect Corvette for you! 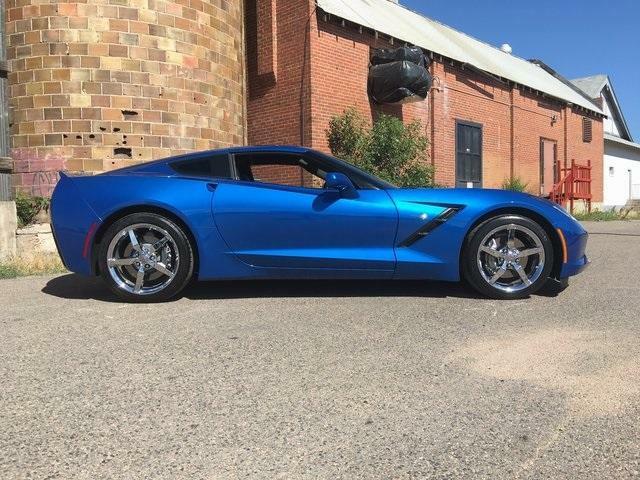 Stop by Purifoy Chevrolet in Fort Lupton, only a short drive from Denver, to see our selection of new and gently pre-owned Corvettes! Stop by Purifoy Chevrolet to see this gorgeous maroon 2011 Corvette Z06. It has a 7.0L V8 SFI engine, manual transmission, and low mileage. Are you looking for a great deal on the eye-catching 2014 Corvette Stingray? 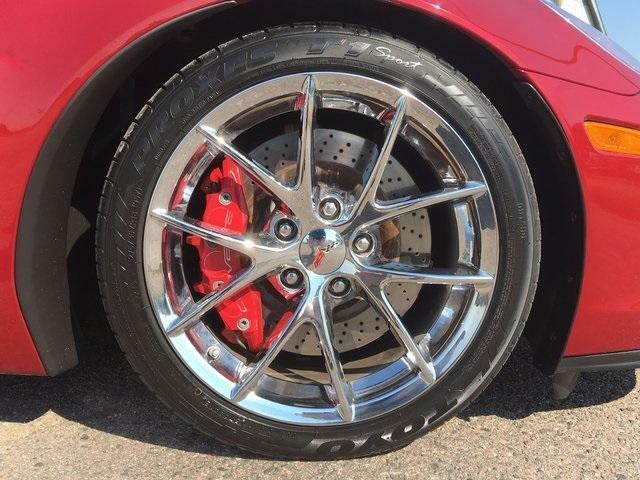 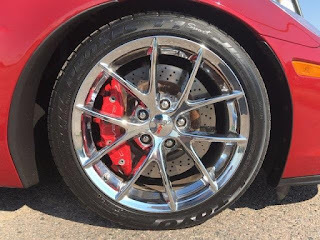 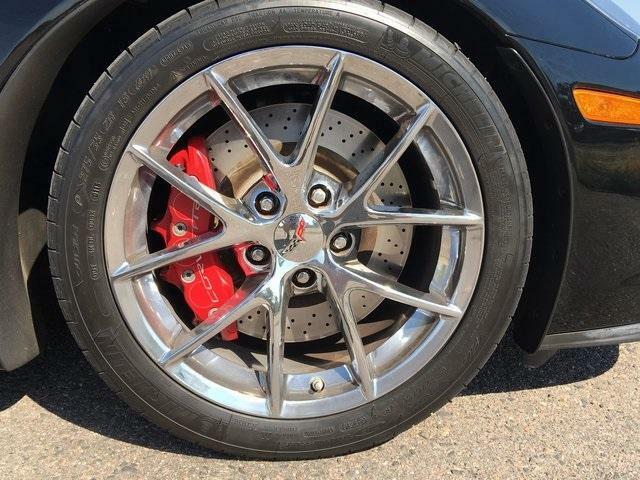 You won't want to miss these beauties available at Purifoy Chevrolet in Fort Lupton, Colorado, just a short drive from Denver. 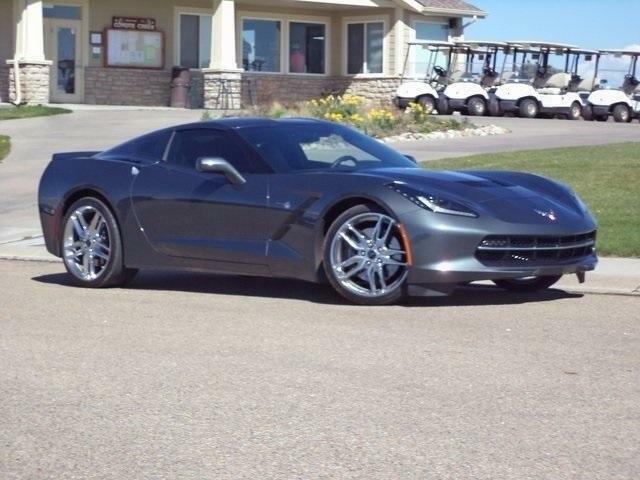 We have a Corvette Stingray 3LT in Gray and a Corvette Stingray 2LT in Black. 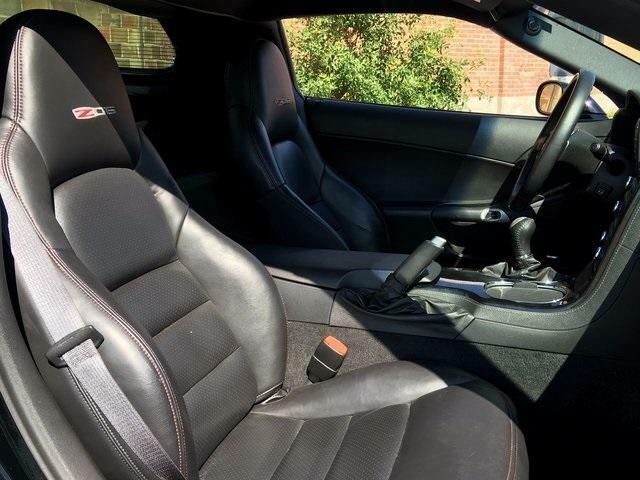 They both have Jet Black interiors, manual transmissions, and low mileage. 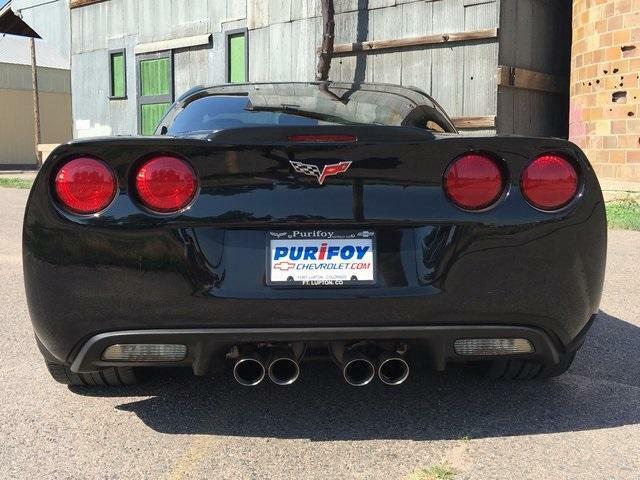 Stop by Purifoy Chevrolet today!